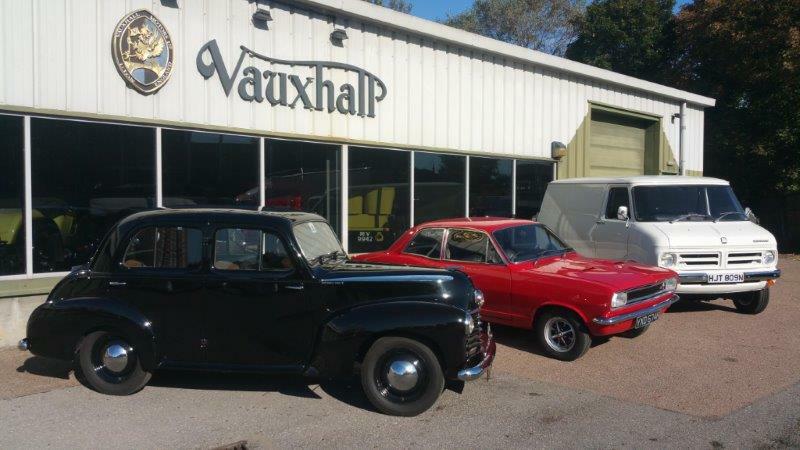 Vauxhall Motors’ Heritage Centre is preparing for its largest ever display at next month’s Lancaster Insurance Classic Motor Show at the NEC (November 11-13), in its fifth year supporting the event. The Heritage Centre, home to one of the largest manufacturer-owned car collections in the UK, will be celebrating two important anniversaries – 50 years of the Viva HB and 85 years since the birth of Bedford – as well as Vauxhall’s long and illustrious export history. 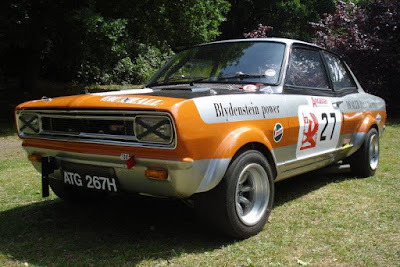 Centrepiece of the HB Viva display will be the Heritage Centre’s 1970 Mark 1 ½ GT, making its public debut after a two-year ground-up restoration by Vauxhall’s Andy Boddy, Terry Forder and the Heritage Centre team. Resplendent in Monza Red, with its original Rostyle wheels and the later body-coloured bonnet, this 2.0-litre Viva GT is thought to have been registered by Vauxhall Motors when new. The Viva GT will be joined by the Heritage Centre’s ’66 Viva SL and a stunning replica of Gerry Marshall’s famous DTV GT racer, which was prepared by the great Bill Blydenstein and competed in the 1971 Osram Saloon Car Championship. Almost from its start in 1903, Vauxhall was a prolific exporter and by 1965 had manufactured ten million vehicles for sale overseas, accounting for a third of all General Motors’ exports worldwide. Three of those cars will be on the stand: a Portuguese 1949 Wyvern L-type, a North American 1957 Velox E-type and, to be confirmed, an F-type Envoy from New Zealand. Vauxhall is now the UK’s only remaining LCV (Light Commercial Vehicle) manufacturer, and to celebrate 85 years since its Bedford CV division was born in 1931, two of the most recognisable Luton-built models will be on display: a Series-1 2.3-litre Bedford CF panel van, in fully-restored condition, and a Viva HA van, which had a remarkable 20-year production run between 1963 to 1983. 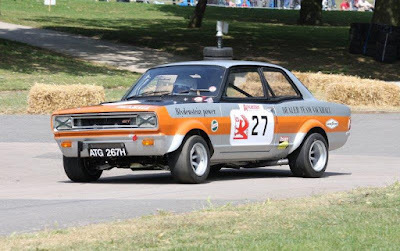 Joining Vauxhall at the NEC will be a total of 13 Vauxhall owners’ clubs, including the Droopsnoot OC, the Cavalier & Chevette OC, Vauxhall Viva OC and Vauxhall Cresta OC. Together, the club’s and manufacturer’s stands will represent a ‘Vauxhall Zone’ in Hall 5 (near entrance 5.1), easily identifiable by red carpeting throughout and Vauxhall banners around the perimeter of the area. The Lancaster Insurance Classic Motor Show runs from November 11-13 at the NEC, Birmingham. It is the biggest club event of its kind in Europe and one of the top five classic car shows in the world.